Heroin, which is very addictive, has a severe consequences for people who constantly abuse it. 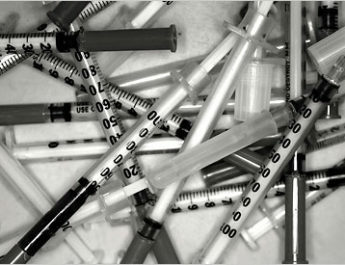 Addiction to heroin is presently one of the major drug issues in the country. 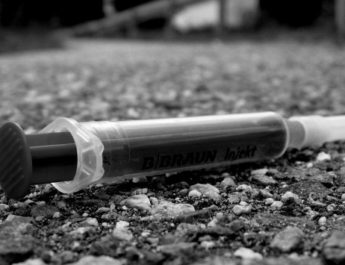 This brings about a much greater need for drug rehabilitation areas to respond to the rising population of heroin addicts. A much required service for heroin addiction is detox. Similar to all opiate based drugs, heroin produces harsh withdrawal symptoms. These include severe flu-like symptoms, bone aches and muscle pains, diarrhea, insomnia, vomiting, and nausea. For those withdrawing from heavier every day use and those experiencing poor health that frequently accompanies heroin use, the withdrawal procedure may cause seem too hard to get by. They then have to learn how to give up the use and sustain any progress they’re making despite the side effects. Detox services can be vital in ensuring that the people withdraw carefully and safely from their heroin habit with less harsh side effects. This is done along with counselling, as well as nutrition and extrusive techniques. These can help gear the person’s attention to their environs away from the pains and distress they may feel inside. Withdrawal is a very crucial transition for individuals suffering from heroin addiction. There are those who have given up on sobriety in many cases. Recovery, as they say, doesn’t end in withdrawal but needs to be sustained through further rehabilitation. Rehabilitation includes medical, mental health, counselling, motivational enhancement, behavioral therapy, and mutual help groups. In the rehabilitation center, the objective is to preserve what you have learned and practiced in detox as a means to increase the coping skills required for long-term healing treatment.